And there’s more. If you aren’t completely swamped by gift ideas yet, here are a bunch of practical, fun, creative and virtual goodies. We like to cover all types. 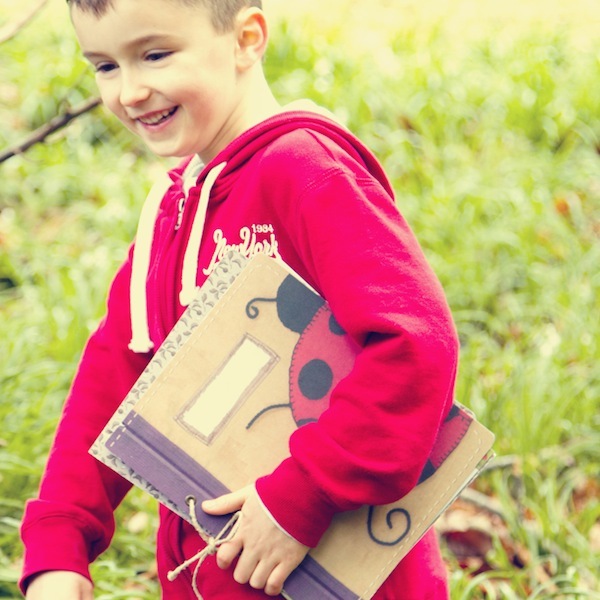 This giant sturdy scrapbook by Leaf Paper and Journals is perfect for recording messy childhood pursuits. Just like the one Dirt Girl has, it can become a daily diary, a garden journal, a recipe book, an art pad or a field guide – in fact, anything you like. It costs $39.95 and comes with craft paper as well as some colourful bits and pieces to get the creativity flowing. Team it with a handy Lego Art Carousel and prechoolers will have everything they need to start their scrapbooking project right after Christmas lunch. 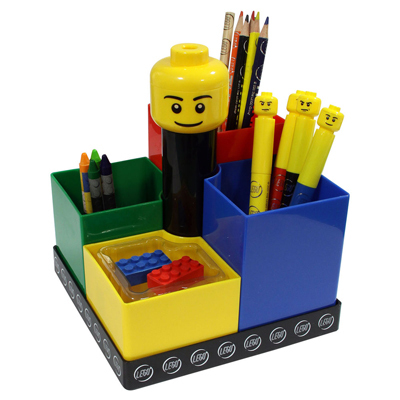 The rotating carousel that pays homage to everyone’s favourite mini construction brick is $20 at Big W and comes packed with crayons, markers, pencils, Lego-shaped erasers and even a fun Lego head sharpener. If you’re looking for a bike this Christmas then check out Bykbikes. This is some seriously smart design! 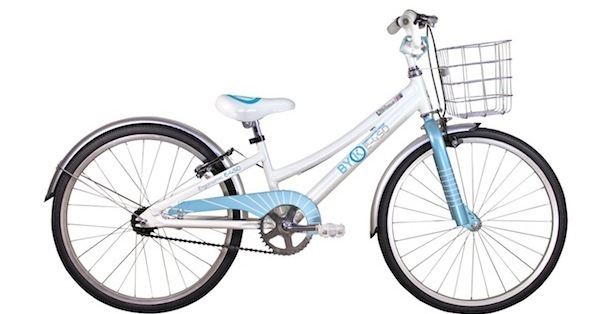 These bikes start at $289 and come in a huge selection of sizes that are designed specifically for the changing proportions of children’s bodies. The way that the seat sits in relation to the wheels means that the centre of gravity is lowered, making it easier and safer to ride than your average bike. They are also really cute and come in a great range of colours. 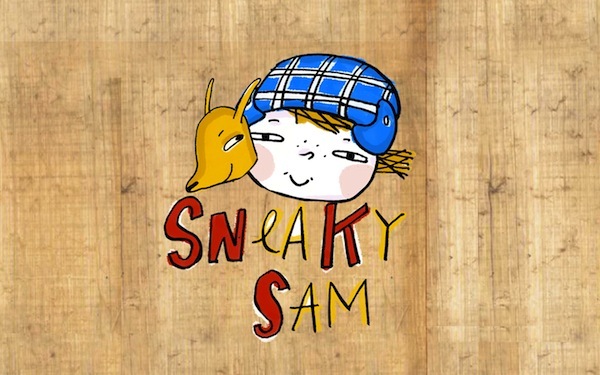 Sneaky Sam is a great iPad and iPhone app that follows the story of a cheeky little boy. The story is easily worded so early readers can manage but it’s great for pre-readers also as the app can be set to a read out loud mode. As well as the story, there are three games starring Sam and his adventures. You can buy it here for $2.99 making it a super affordable gift (unless you’re teaming it with an actual iPad!). Don’t you just love kids’ products that are designed by mothers? These Choodies are part towel, part hoodie. Designed by two Aussie mums, they are perfect for slipping on during a day at the pool or beach. 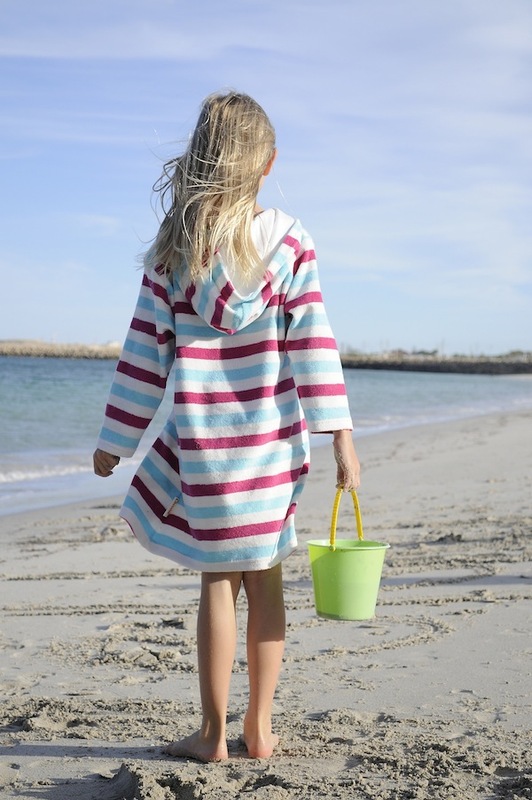 Made from organic toweling, they are long sleeved and zip up to keep the sun or the cold off your little one without getting in the way of serious play. It’s such a simple design and it alleviates the need to drag towels or a change of clothes around with you. That’s $50 well spent. Tutu du Monde is not your average girl’s fashion label. 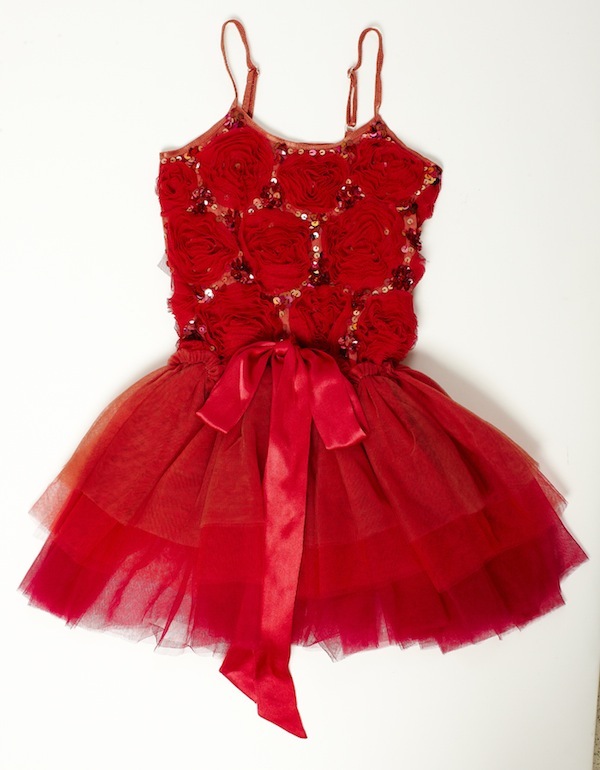 Specialising in flower girl dresses, their collection is like a little girl’s fantasy. This Sugar Plum Fairy dress costs $159 and is possibly the prettiest thing ever. OK big call, but it is really cute and would make a little girl very happy on Christmas Day, right? For a child who is just learning how to read, seeing their own name in a Christmas story is pretty exciting. 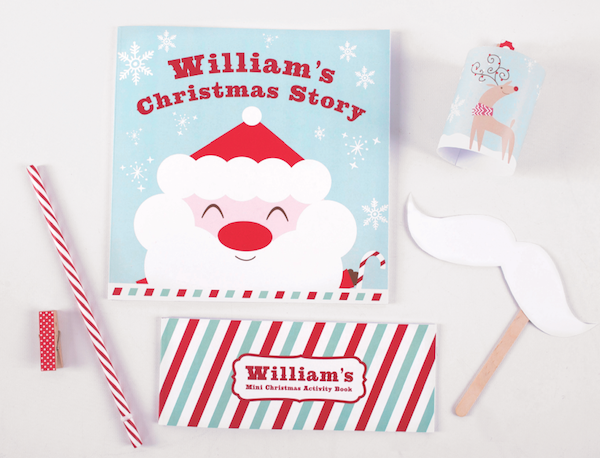 You can grab this Personalised Christmas Story from Stuck on You for $19.95 along with a whole bunch more personalised bits and bobs. 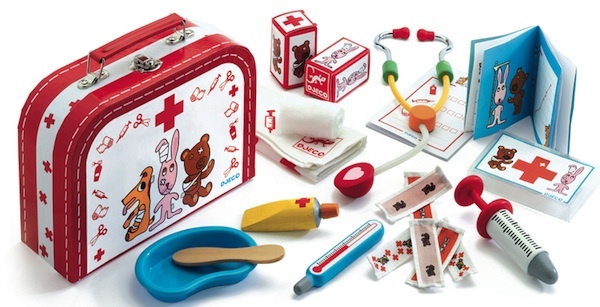 This Djeco Veterinary Kit from Scallyoop ($45.40) will make for some very busy children on Christmas Day. They can fill out treatment cards, take temperatures, plot a growth chart, bandage and give injections to their sick and injured soft toys… or the pets. Sure to inspire hours of imaginative play. Here is the gift that keeps on giving. If you know a child that likes receiving parcels as much as we do then this gift will be a huge treat. Funky Elephant provides subscriptions for monthly craft kits full of interesting projects to put together. They offer two, six or twelve month subscriptions starting at $45.90.